justin bieber. nice pics. HD Wallpaper and background images in the justin bieber club tagged: awesome. 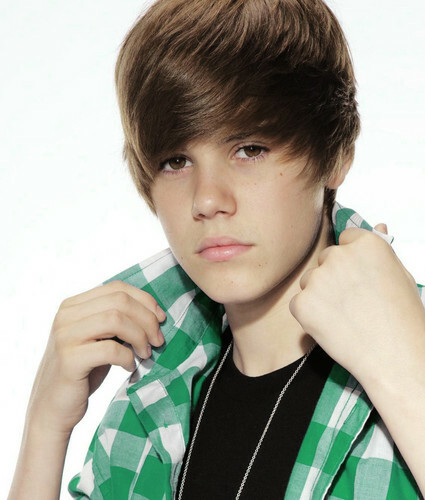 This justin bieber photo might contain pakaian luar, overclothes, pakaian, blus, potret, headshot, and closeup.